1. Never trouble trouble till trouble troubles you. 2. I think that that that that that student wrote on the blackboard was wrong. 3. I know. You know. I know that you know. I know that you know that I know. 4. We must hang together, or we'll be hanged separately. 5. The quick brown fox jumps over a lazy dog. 6. Was it a bar or a bat I saw? 7. 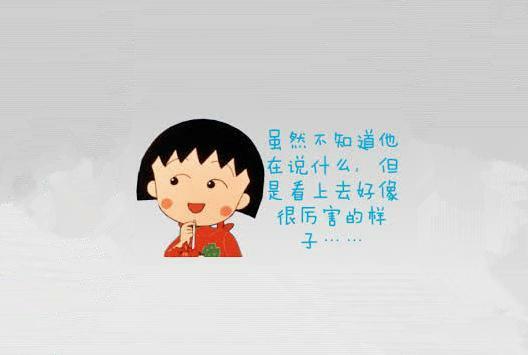 上联：To China for china, China with china, dinner on china. 下联：Go front door buy front door, front door no front door, behind door with front door. 8. He never saw a saw saw a saw.